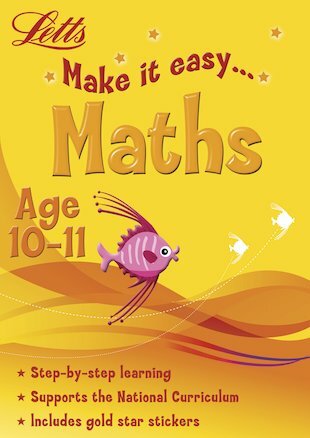 No-sweat solutions for maths home study, boosting your skills without the stress. Full of lively exercises and helpful pointers, this book makes it all so much easier! Condensing the information you’ll need for the school curriculum into a short, easy-to-follow set of activities and explanations, this full-colour book gives you a fast way to get your skills up to scratch, and includes lots of gold star stickers. Discover the simple route to success!